We all understand how much our environment impacts upon our thinking, our emotions and our ability to function. If something is wrong in our space we tend to battle on but we know change needs to happen. Learning in primary schools should be enjoyable. 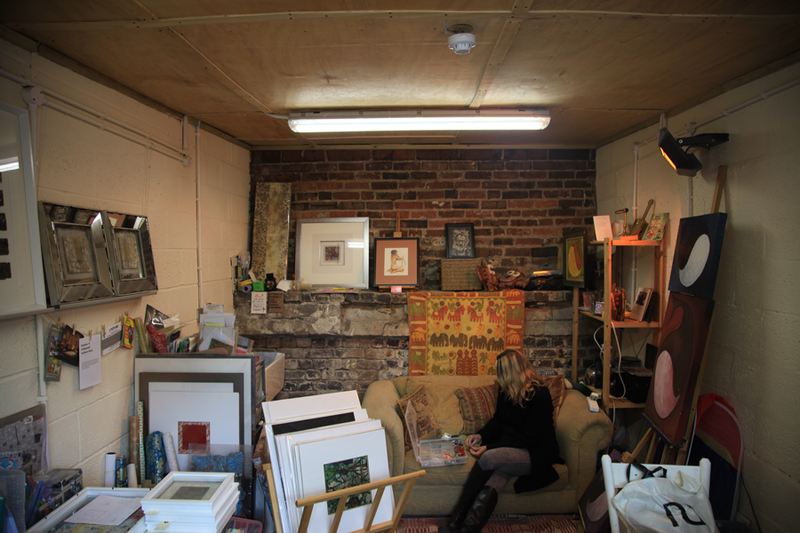 stimulating and collaborative and above all it should be natural. 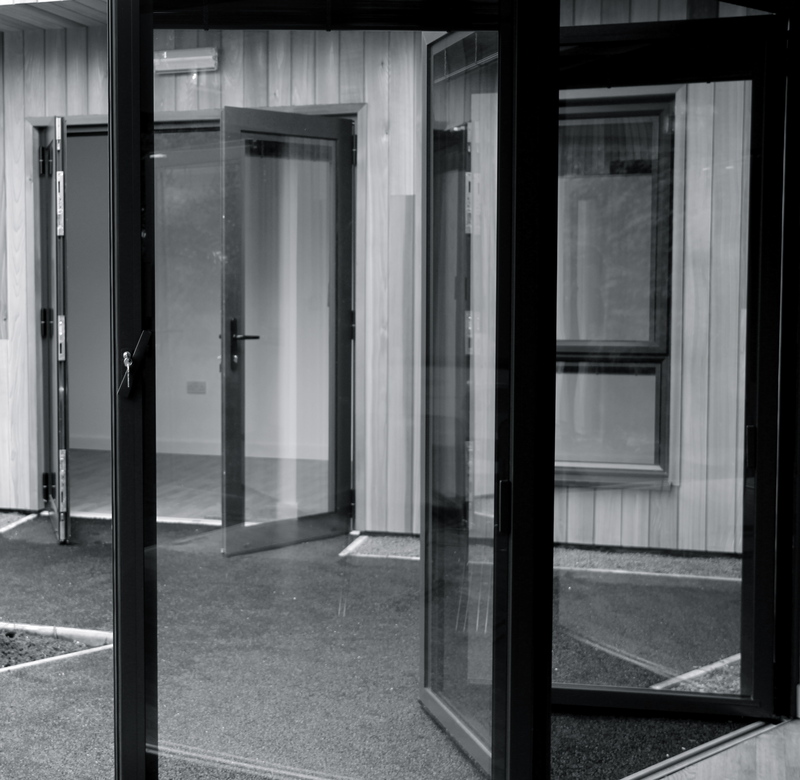 We have a solution that is beautiful, functional and cost efficient and most importantly having built several and seen the spaces in action, we know this design works. 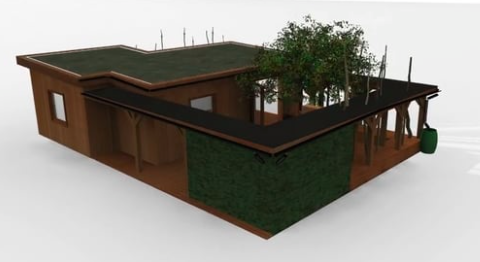 Have look at this short animation of our learning space construction process and see what you think. 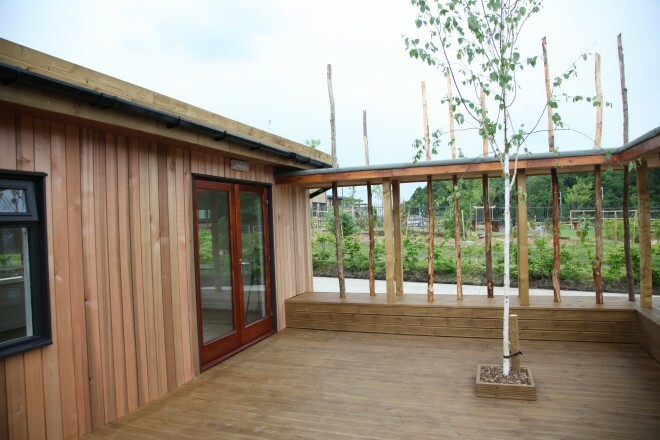 Our multiple award winning buildings are versatile and people centred and the fluid use of indoor and outdoor space enable inspirational 21st century learning and teaching to happen. 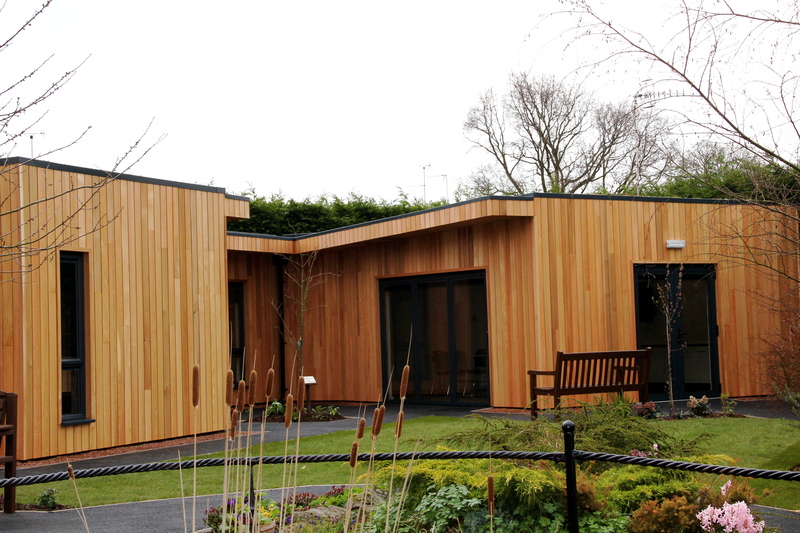 We are delighted to have completed our design for The Oasis, a new centre for children and young people who need an alternative to mainstream education. Children who find themselves excluded or at risk of exclusion are often placed in ‘Pupil Referral Units’ or ‘Short Stay Schools’. 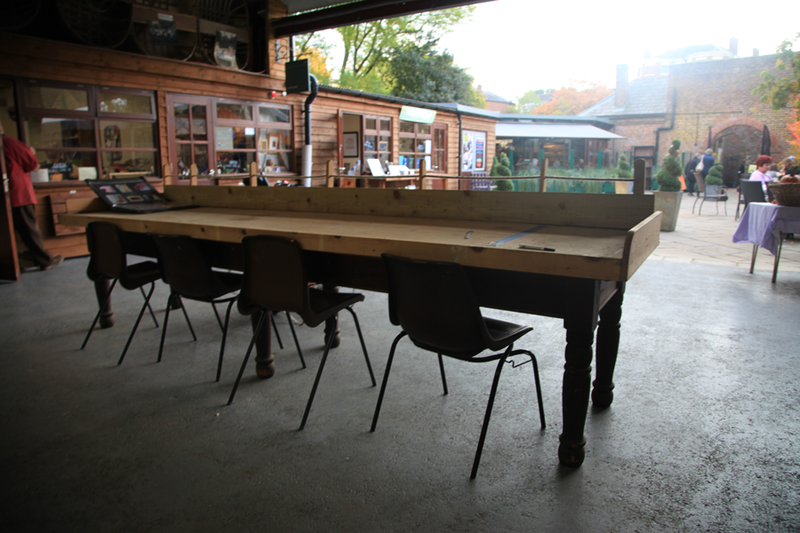 After visiting several and talking to children, staff and parents we decided to try something different that would best meet the needs of such a learning community. The spatial design emphasises, creates and supports opportunities for learners to actively take responsibility for their own learning in a trustful, therapeutic environment. 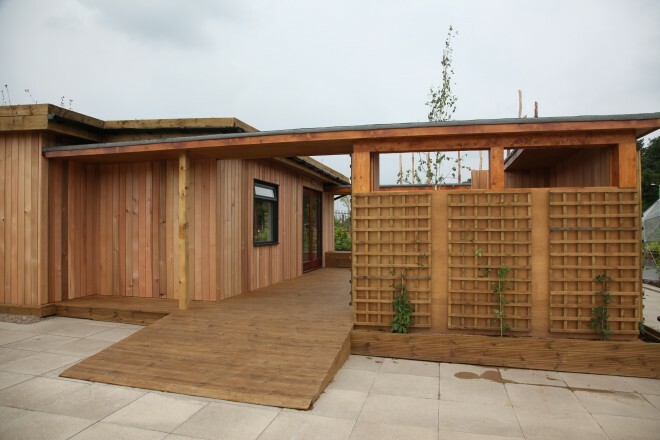 Lines are blurred between indoor and outdoor spaces and the free flow of people through the spaces will promote learner centred activities that will enable the development of self esteem, confidence and the skills required for inspired learning and teaching and for children and young people to develop a deep understanding of how to learn. This 21st century development is an exciting new concept that will help ensure all children have access to an education that enables them to achieve their fullest potential. kings wings – flying classroom! 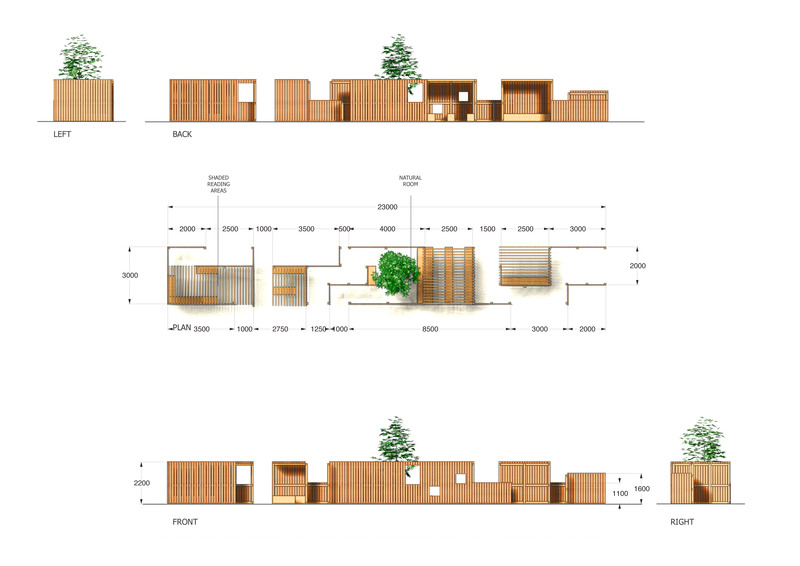 This project created a new benchmark in creative risk taking for us. We found a 360 Jet on the scrapheap and transformed into a 21st Century multi media learning space that has inspired children, their community and learners and teachers all over the world. This challenging project demonstrated what is possible when inspiration, enthusiasm and determination combine to inspire creativity through innovation. Watch the short film and see how kids lead this project and how they attracted worldwide attention in 37 countries, VIP visitors ( including Prince Edward) and letters of support from luminaries such as The Queen, Obama & Beckham and how the project initiated a special friendship with Michael Mopurgo. 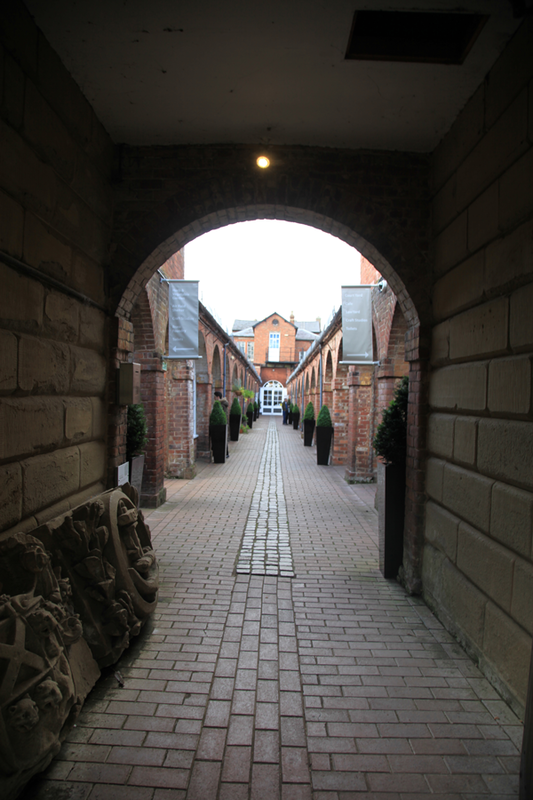 As a business we believe in investing in our community as local residents and volunteers we provided our experience, expertise and creativity to help develop the Bewdley Museum site with support from the Heritage Lottery Fund. We also helped establish annual community events (Discover Bewdley) and establish the Bewdley Heritage Trail created by local young residents. 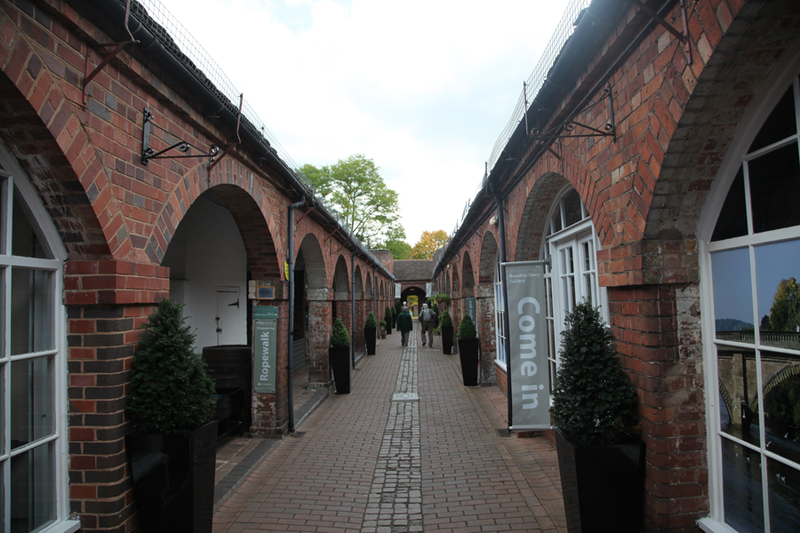 The Grade 11 listed Museum site needed renovating, restoring and revitalising and once derelict buildings such as The Brass Foundry were transformed into beautiful usable spaces housing new exhibitions and an education room. 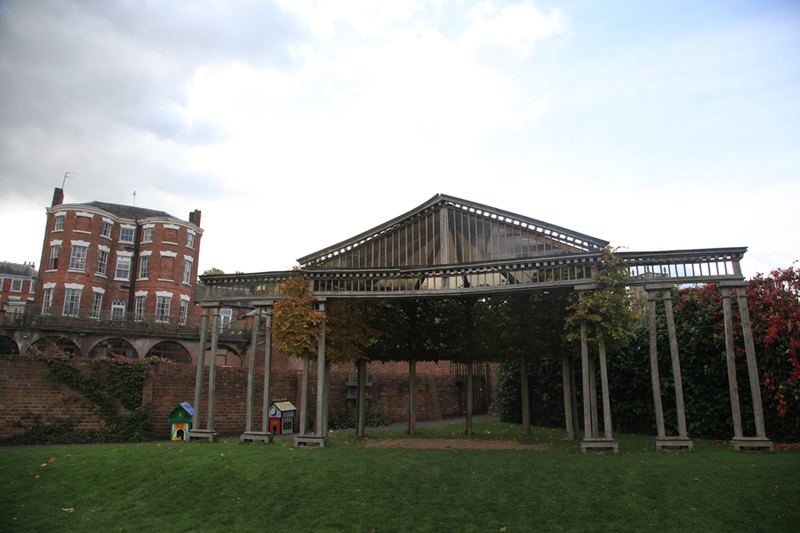 The site also has a busy year round cultural events programme and has extended into the adjacent park establishing an ancient orchard, a sculpture garden and a music in the park programme. 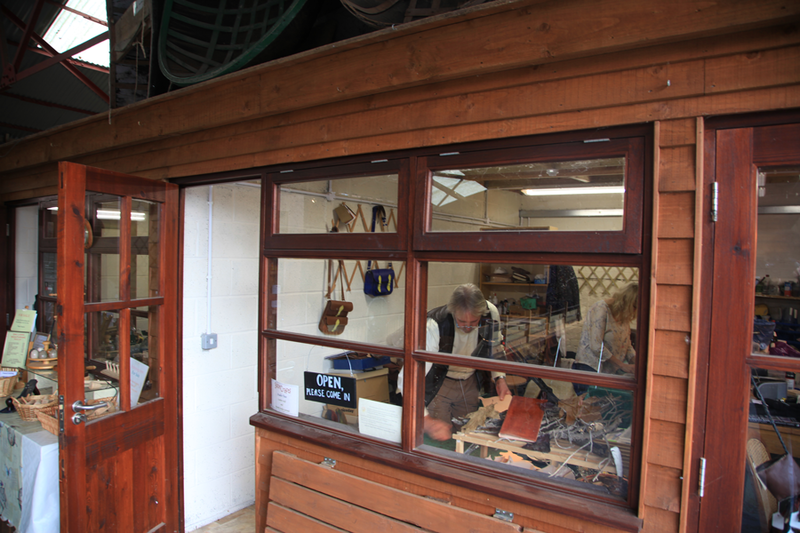 The museum site now hosts residents artists and craftspeople, has a cafe and restaurant and a diverse range of living history exhibits. We worked very closely with patients and staff throughout the six month process ensuring stakeholder involvement and ownership remained of paramount importance and we were delighted and honoured to make so many friends amongst the staff and patients. 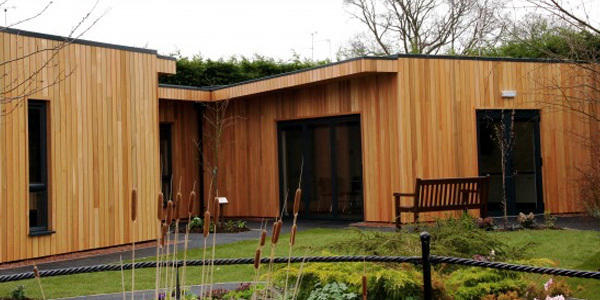 We are delighted to announce this project won the LABC Design and Build Excellence award for the most inclusive building of the year and was a finalist for the Best Commercial Building. 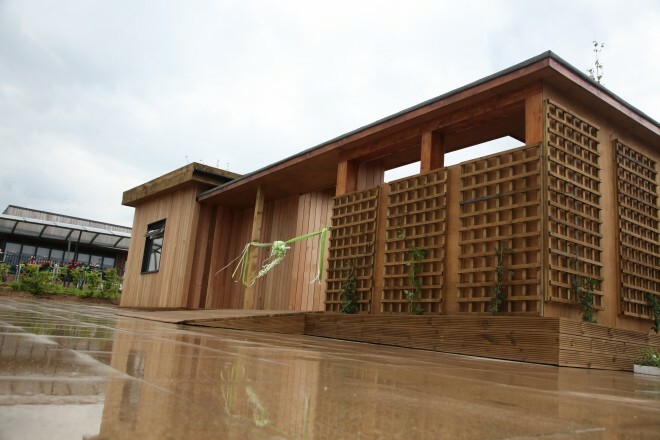 Our Eco Lodge project was completed on schedule with the opening event organised by children who planned a lovely creative ceremony attended by parents and the wider community. 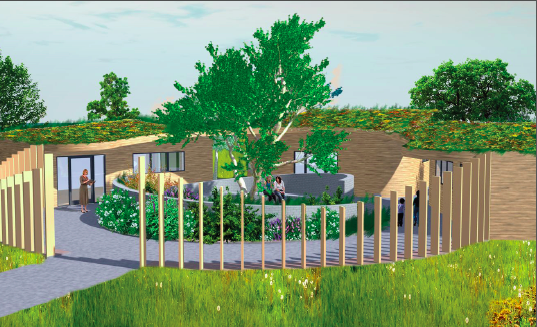 The building provides a fantastic space for outdoor learning and will be used as a centre for Forest Schools, family learning and as a multi-purpose space for the wider school community. The mix of 21st century design technology and rustic natural logs retrieved from local the forest floor combined beautifully and functionally. 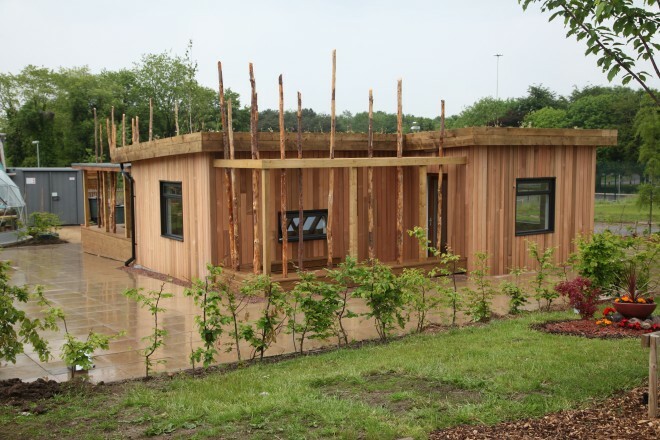 After six months on site our Pine Cone development is complete and has opened up for 21st Century learning and teaching at Shirebrook Academy. 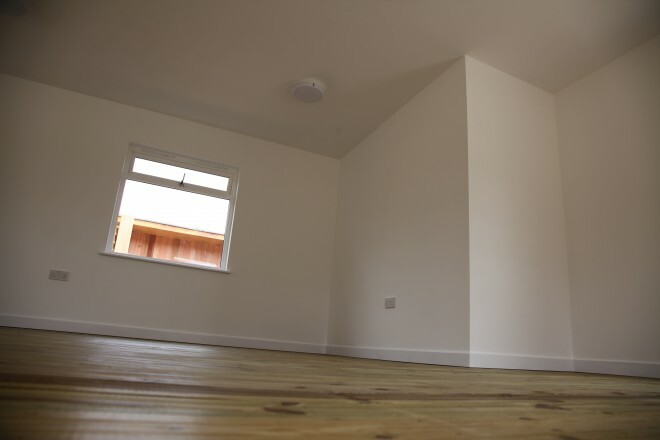 We provided a comprehensive design and build service including all interior design and furnishings and delivered the project on time and on budget. 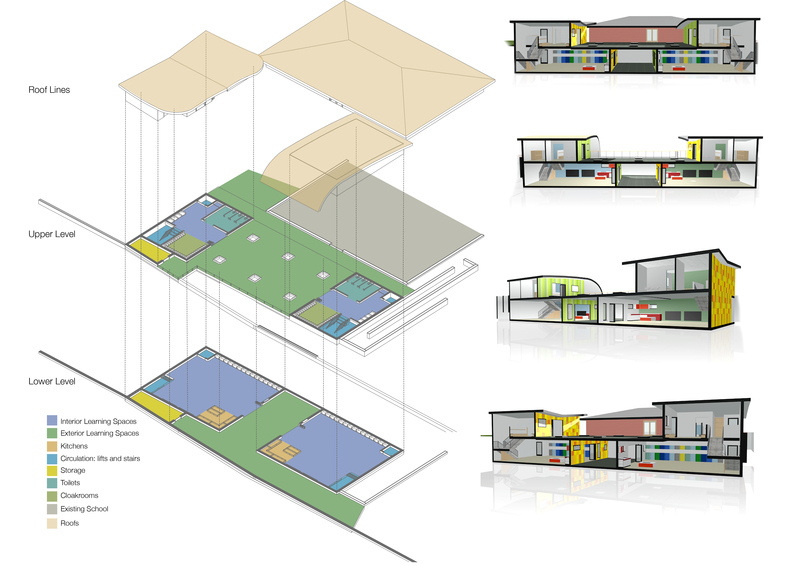 The project has attracted national interest and is a benchmark for how spaces for the unique learning needs of sixth formers can be created. 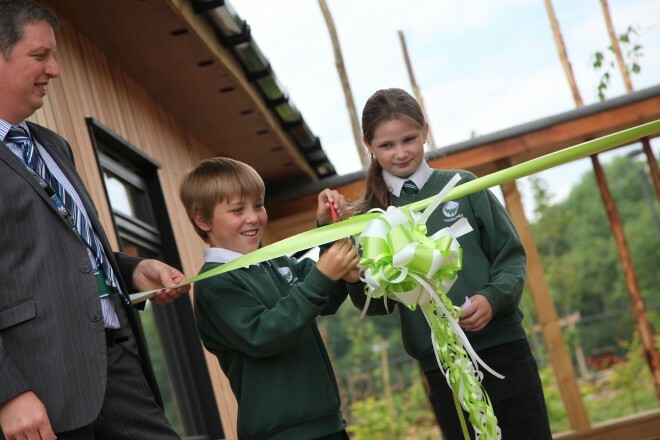 It was officially opened by the Duke of Devonshire in April 2015. 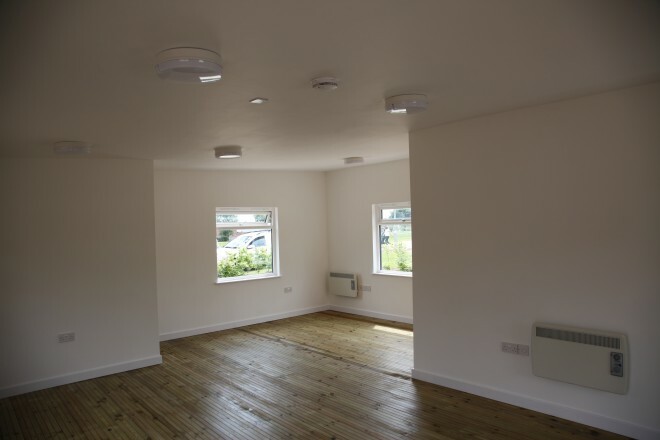 We have included a few images of the development which includes a sixth form centre, an outdoor learning centre, multi purpose learning zones and offices along with major landscaping. 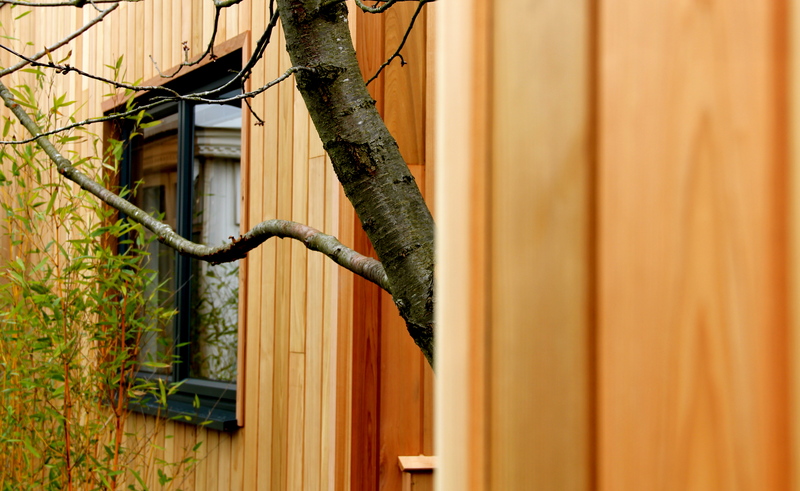 We transformed what was once the site of the old secondary school before demolition, our mission was to create beauty from dereliction with the whole scheme inspired by a solitary pine tree standing tall on the site. Our unique‘Pine Cone’ sculpture created using a single piece of oak by the internationally renowned artist John Merrill provides a wonderful focal point in the new courtyard. 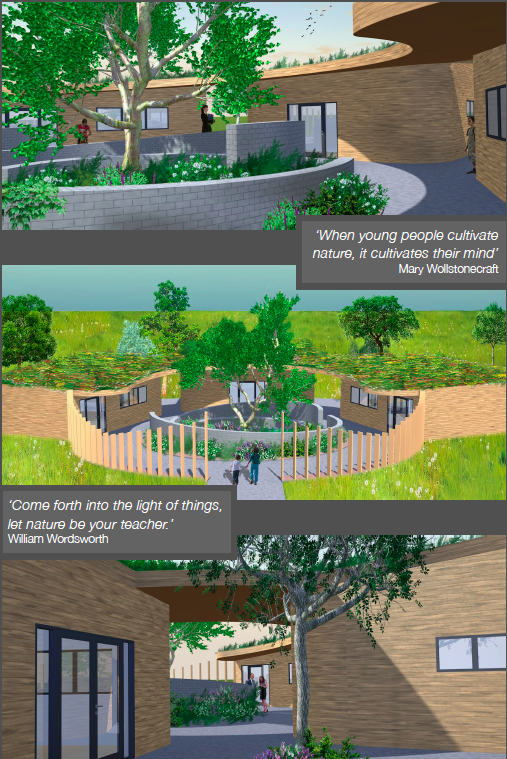 We are delighted to introduce ‘The Butterfly’ a beautiful conceptual design that responds to the needs of learners and teachers in a foundation unit. 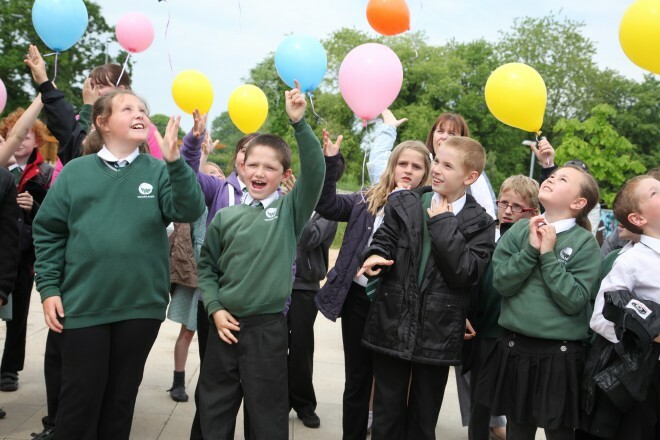 Glebe Academy are an outstanding primary school and a leading light in the development of inspirational learning. 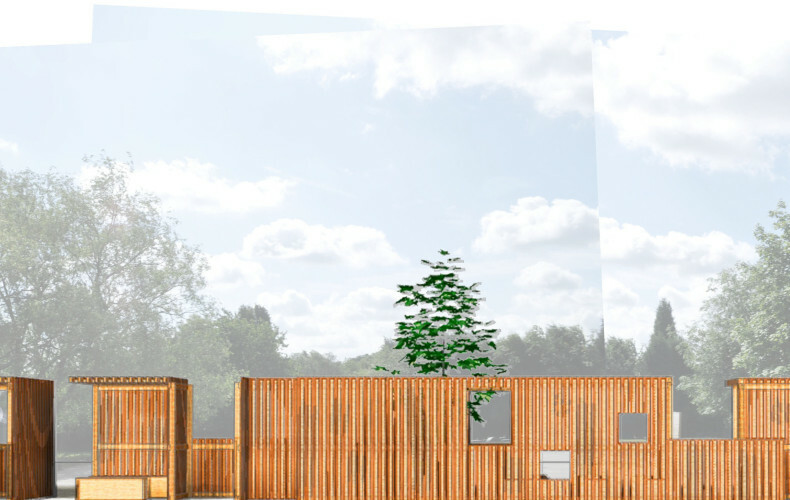 This project will provide 715m2 of fluid indoor and outdoor space that will encourage everyone in the learning community to reach their fullest potential. Using the Golden Section principles we have replicated the recurring patterns found in nature to harmonise the space and have created a ‘Caterpillar’ cocoon where nursery children start their learning journey before progressing to the ‘Butterly’ building as they continue into reception. A group of budding astronomers and cosmologists spent their summer break constructing and environmentally friendly observatory to study the night skies from. 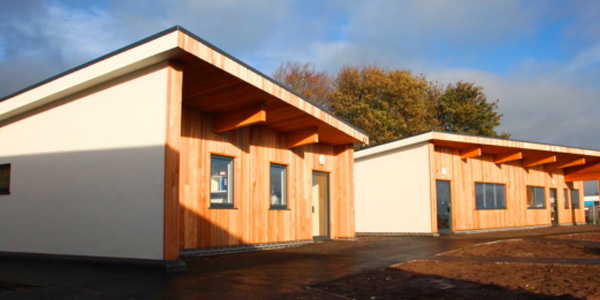 They designed their building from scratch and we anchored this ambitious project into their design and technology coursework, it certainly made a change from the pencil cases and candle holders I made at school! 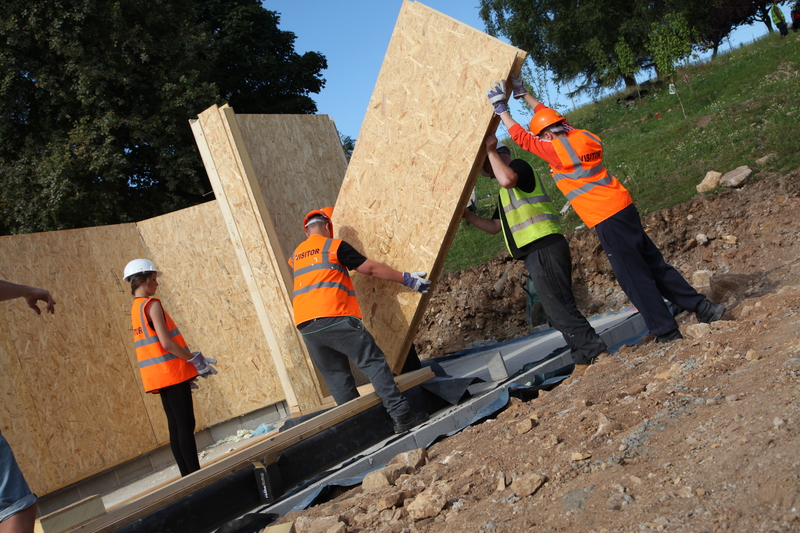 After visiting the factory and watching their CAD model go though the manufacturing process, it was time to to get the gear on, get stuck in and put their building up. Watch the slideshow to see how they got on working together and we can assure you they did a great job! 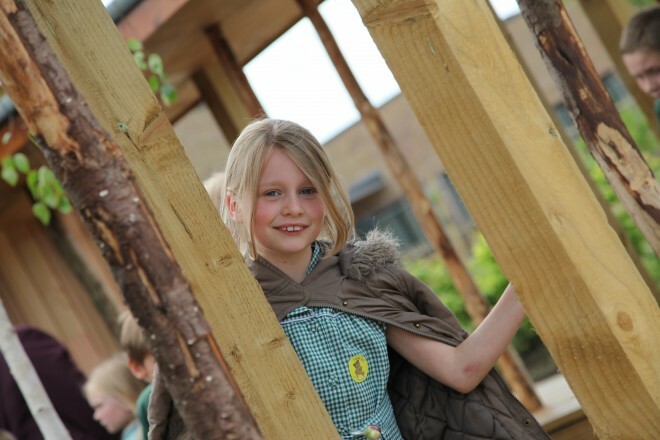 Outdoor Learning is an important integral part of any school committed to providing a rich, inspiring and balanced curriculum and it is recognised the teachers generally need some form of shelter and focal point to act as a base to manage the learning and teaching from. 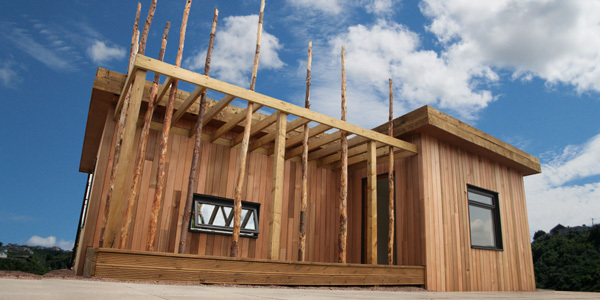 The Maze is an adaptable and affordable outdoor learning space design that provides a range of bespoke solutions for small and large group work for children in primary settings. 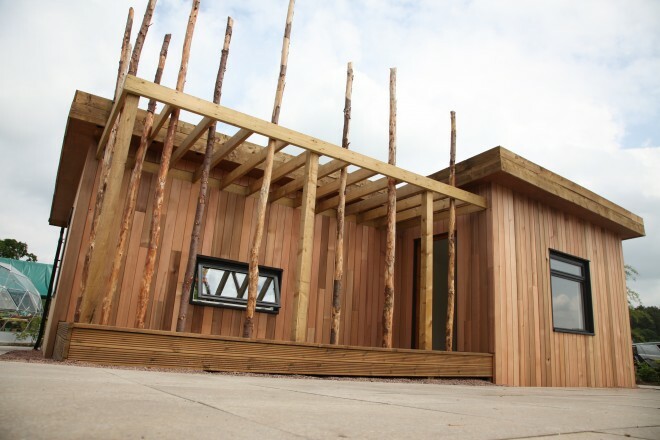 Working with cedar, birch and larch provides a high quality sustainable zero maintenance environment with tactile, free flow fluid spaces for inspired, irresistible learning to happen in outdoor rooms with clever integrated secure storage. 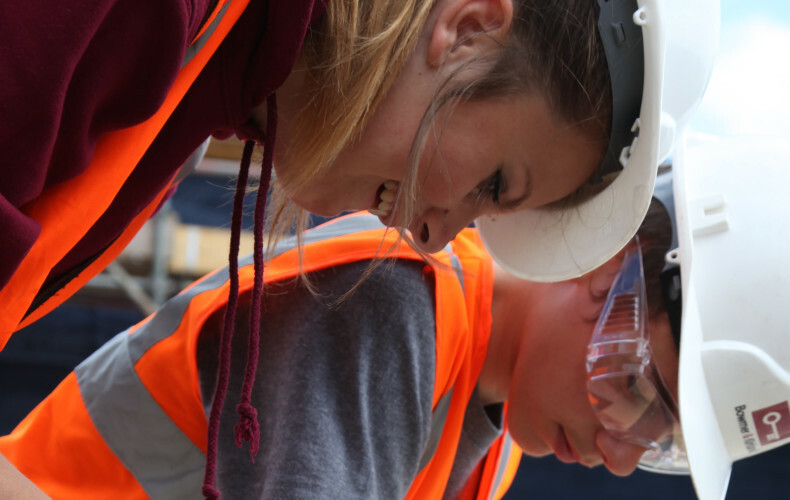 We can develop a site specific design, build and installation working with KS1 or KS2 children and their teachers and make the project a fantastic addition to the curriculum by making learning real. 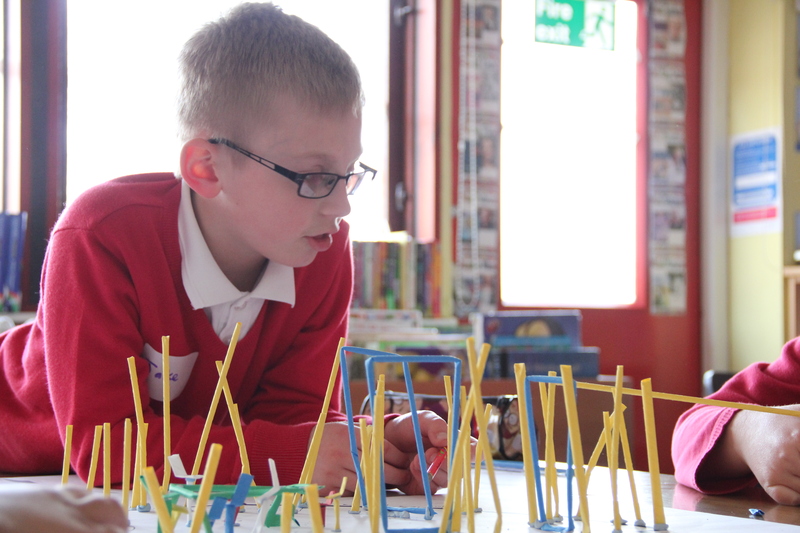 The creative process is underpinned with maths with children identifying and resolving complex challenges relating to probability, structural integrity and engineering. Children also use digital media as part of the design and project documentation and dissemination processes by capturing their work reflecting on their learning and sharing their creativity with the wider learning community. 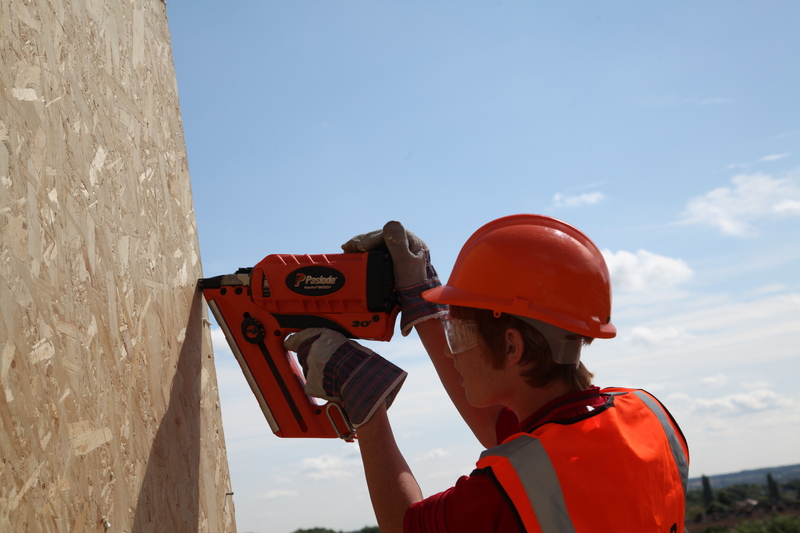 The project can happen on a one or half day a week basis and be completed within a half term timeframe. 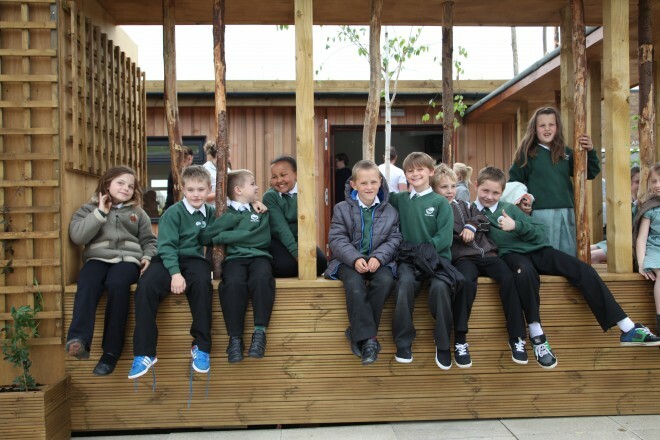 If you are interested in developing an outdoor learning space we would be delighted to hear from you and we are experienced at helping you identify and successfully apply for funding streams to support outdoor learning projects.